It isn’t Christmas without a Chocolate Yule Log. 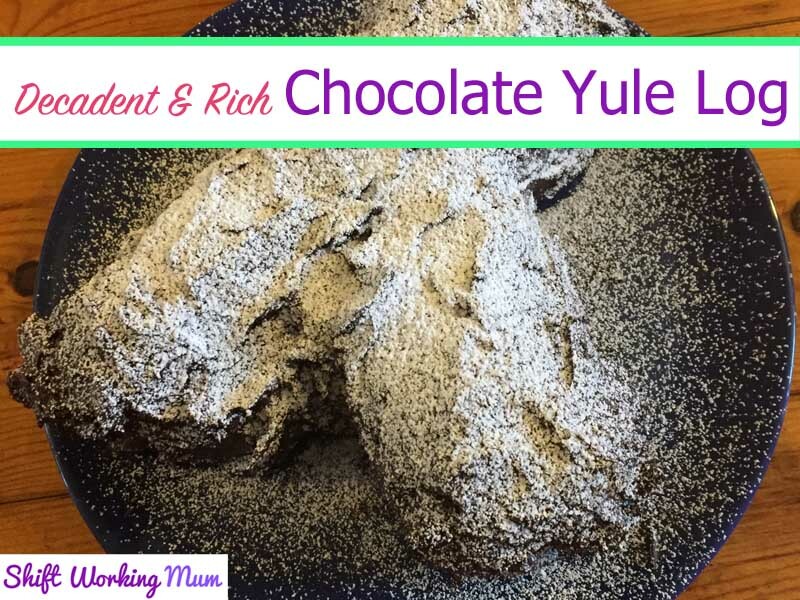 Follow my recipe for the most Decadent and Rich Yule Log you have eaten. 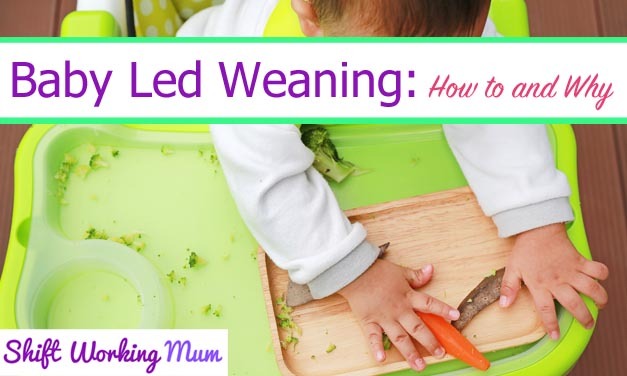 The whole recipe takes minutes to make and once chilled is ready to eat. Scrumptious Mince Pies with buttery melt-in-the-mouth pastry. Easy to make. A delicious Christmas treat. 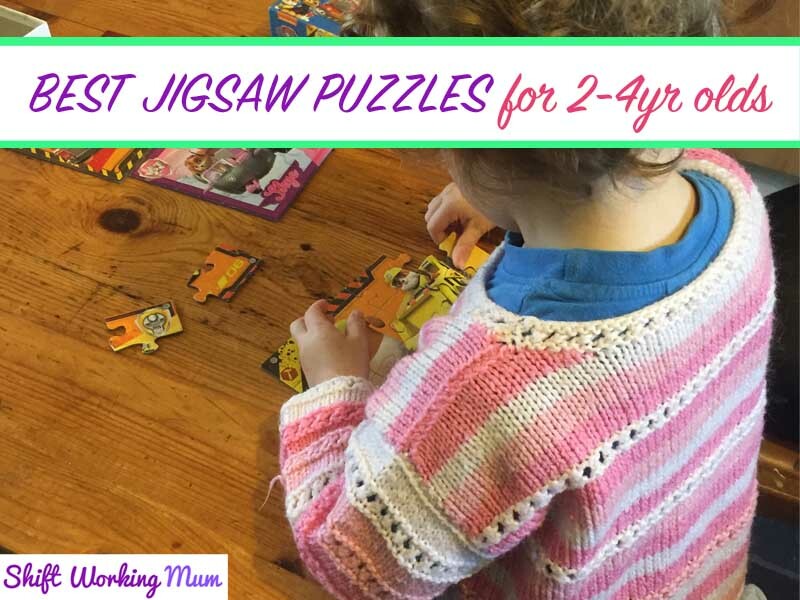 Can be made all year round. 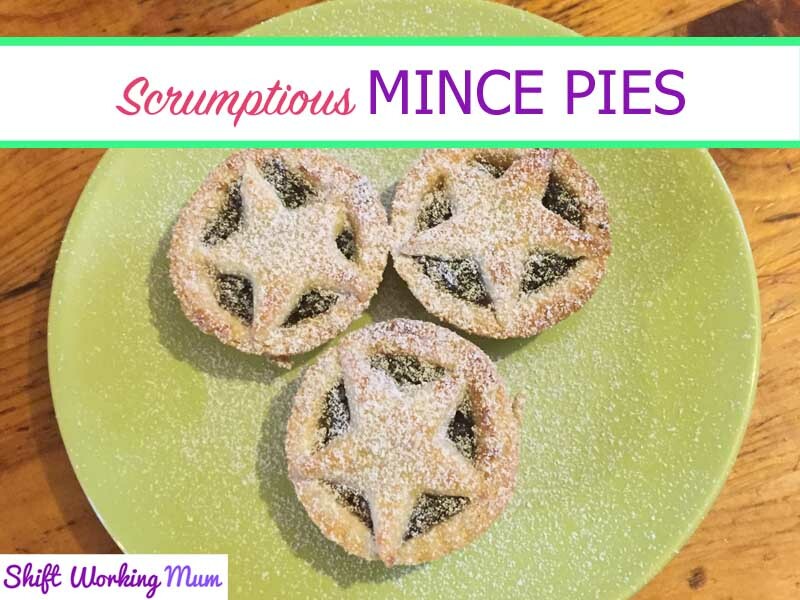 My Husband loves mince pies and I will regularly mix up a batch of these in the middle of summer. Look out for jars of mincemeat on sale in January, will last a long time if unopened. 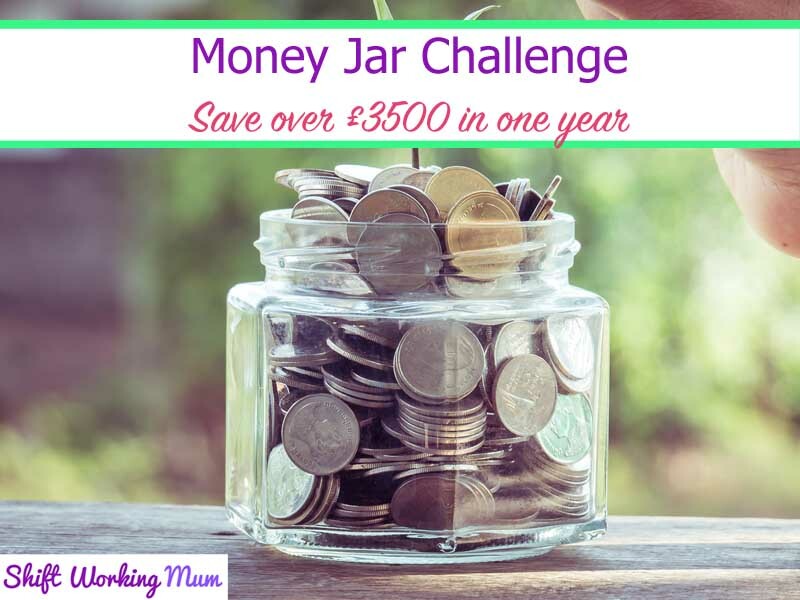 Join me in my money jar challenge to save over £3,500 this year. 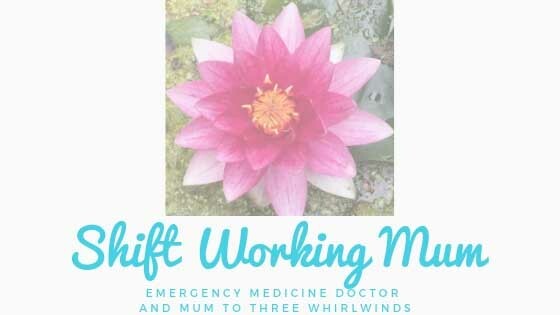 From common breastfeeding problems such as mastitis or a blocked milk duct to common colds and headaches. You may also be in pain post delivery if you have had stitches or if you have had a caesarian section. 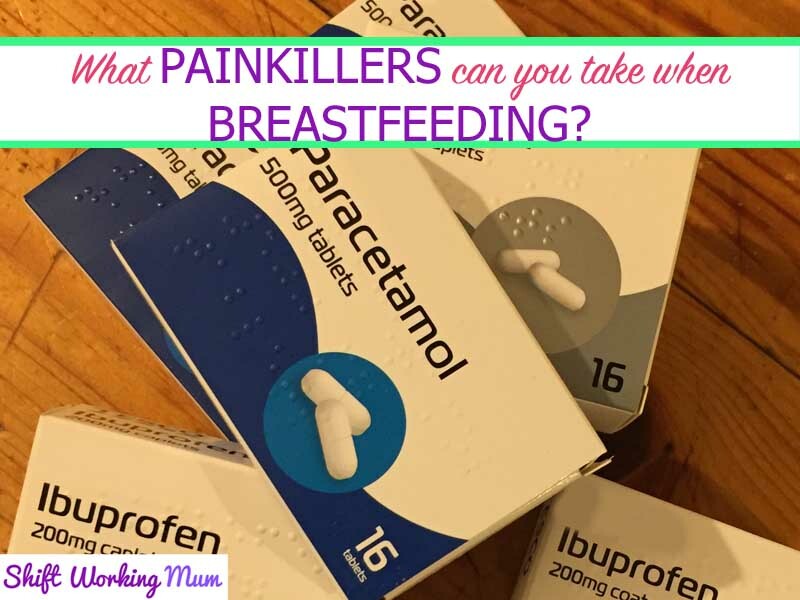 There are many reasons why you might want to take painkillers whilst your breastfeeding. Here are some commonly asked questions and their answers.